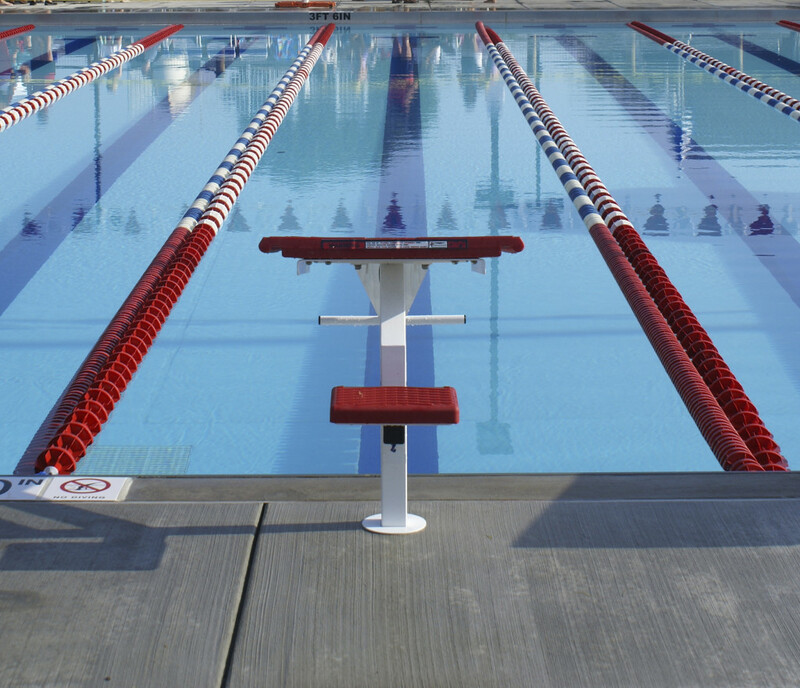 Recent news reports confirm Wilsonville’s city council is considering a 26 million dollar aquatic and recreation center. In September, a Task Force for the Recreation and Aquatic Center voted to recommend that the council proceed with the project. A Wilsonville city council meeting is scheduled for December to consider task force recommendations. Wilsonville Aquatic Center, yes, no, or maybe?